Cumali Atilla, a trustee appointed by the government to administer the eastern province of Diyarbakır, fired players employed by the municipality-funded city threatre. The government previously jailed the pro-Kurdish co-mayors of Diyarbakır and appointed Atilla to run Turkey’s largest Kurdish population province. 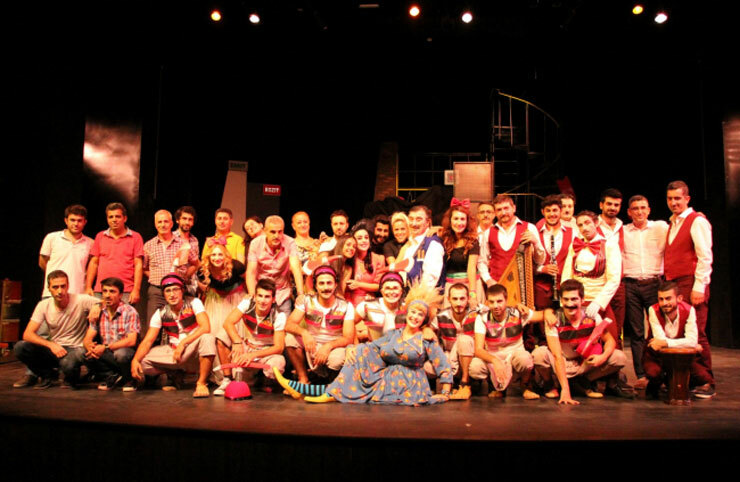 According to Turkish media, Atilla annulled contracts of 31 players working for Diyarbakır Municipality City Theatre (DBŞT) for different reasons. It is unclear whether the municipality will continue operating DBŞT or not. Turkey has stepped up its crackdown on Kurdish minority in recent months. Trustees have been appointed to dozens of municipalities in the country’s predominantly Kurdish Southeast while Turkish courts earlier this month arrested 11 HDP deputies including the party co-chairs Selahattin Demirtaş and Figen Yüksekdağ.